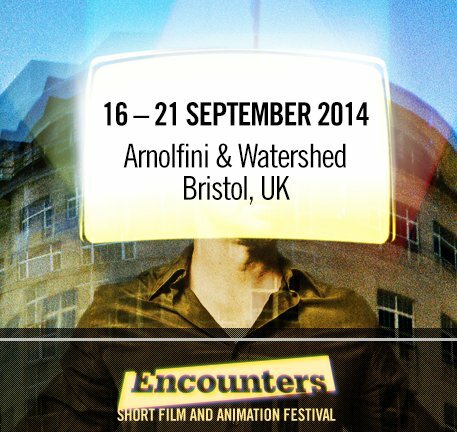 Our friends in Bristol call for entries: Encounters Short Film and Animation Festival (16-21 September 2014, Bristol, UK) is one of the world’s best-known showcases for emerging talent. 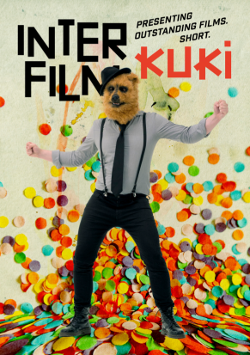 Selected filmmakers and animators have the chance to get noticed on an international stage, compete for up to £12,000 in cash prizes, and qualify for prestigious awards. 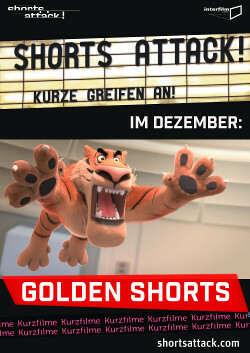 – Final Deadline 16 May 2014 – Submit!